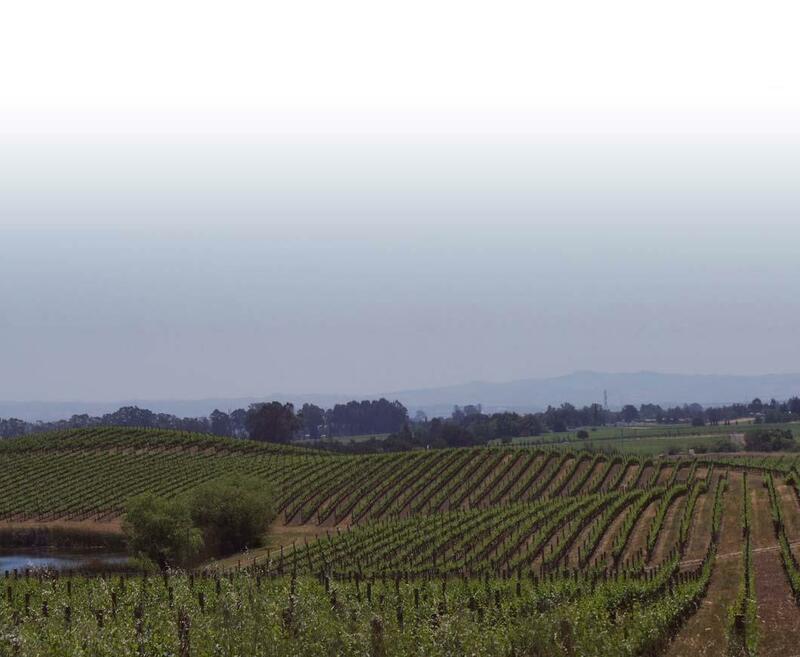 Argentine vineyards exist normally in the middle of semi-arid areas and at high altitudes. Dry mountain air insulates Argentine vineyards from disease. Abundant water allows these vineyards to yield more than other vineyards around the world at similar altitudes. While Argentina might have relatively low rainfall throughout the year, the rain it does have is concentrated during the growing season, though Argentina sometimes has problems with hail. Argentina has many important wine producing regions such as Mendoza, Patagonia, Salta and Neuquen. The most important region in Argentina is undoubtedly Mendoza where Malbec, its most popular grape, thrives. Malbecs here are full-bodied and rich, with broad fruit flavors and aromatics. Other grapes excel in Argentina as well, including: Chardonnay, Torrontes, Bonarda, and Cabernet Sauvignon as well as numerous others. Chardonnays tend to be similar to quality California wines. Torrontes is a white wine with enticing floral aromas similar to Gewurtztraminer with citrus flavors and acidity similar to Sauvignon Blanc. Bonarda, of Italian origin, is the most widely planted red grape in Argentina and it remains a source of underdeveloped potential for Argentine grape growers and winemakers. "93 Points- Wine Advocate. Dark purple-colored, it displays a splendid nose of wild flowers, spice box, incense, black cherry and plum. This leads to an elegant, medium-bodied rendition of Malbec with a velvety texture, superb depth and concentration, succulent flavors with notes of chocolate and black pepper making an appearance, and a pure, silky finish. While it will continue to blossom for several more years, it can be enjoyed now." "This flavoursome and vibrant Chardonnay has aromas of apple, pear, buttered toast and tropical fruits. It delivers well on the palate with a backbone of acidity wrapped in ripe fruit, toasty oak and buttery flavours. Nice length on the end and nicely balanced with the oak." "91 Points - Wine Advocate. A very dark-colored, ripe wine with aromas of blackberries, a touch of red fruit, and hints of smoke and spices. The old vines are always different in the nose and the palate and this feels like an old-vine Malbec, medium-bodied palate, supple, mineral, rounder, velvety, grapy and silkier. Tannin and alcohol are well-integrated and in the background." "92 points- James Suckling. This is refined and focused with dark fruit and minerals. Tea undertones. Medium to full body, ultra-fine tannins and a beautiful finish. Precise." "An intense yellow and green color, with hints of ripe grapes at harvest time. Its aromas show tropical fruits of banana, passion fruit and pine, while the oak aging gives notes of coconut and vanilla. The palate is elegant, with an equal amount of acidity." "89 Points Wine Advocate The 2011 Chardonnay sees no malolactic and 25% new oak over six months. The palate is expressive, with touches of white peach and orange blossom that dovetails into a crisp, linear fresh pear and grapefruit finish that shows fine persistency." "92 Points - James Suckling. Aromas of sliced apple and lemon follow through to a full body, with creamy texture and lovely stone and apple flavors. White peaches too. Subtle and flavorful." "Really substantial Torrontes. Great musky, floral nose. Nearly full bodied with distinct minerality, medium viscosity, yet still fresh in its stone fruit flavors. Not buttery like a Chardonnay, maybe more like a dry Chenin Blanc stylistically than the more typical lighter style of Torrontes." "92 points- James Suckling. This shows a depth of fruit and balance. Hints of sweetness in the center palate. Full to medium body, balanced and refined. A blend of malbec and cabernet sauvignon."